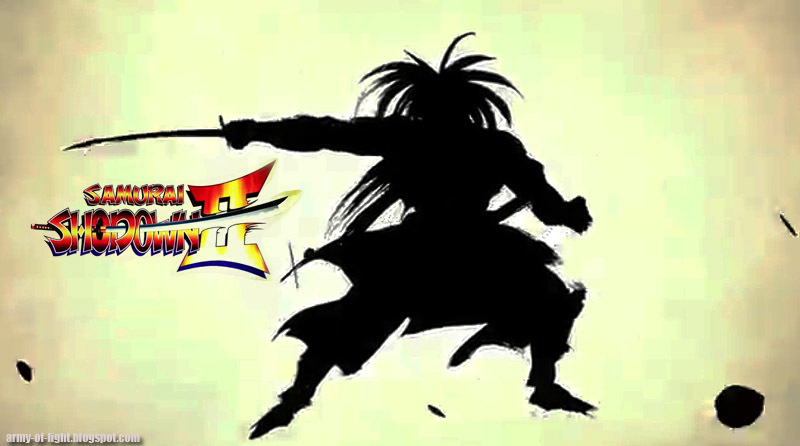 If you missed the '90s Samurai Shodown series, now it's time to recall that nostalgic game. 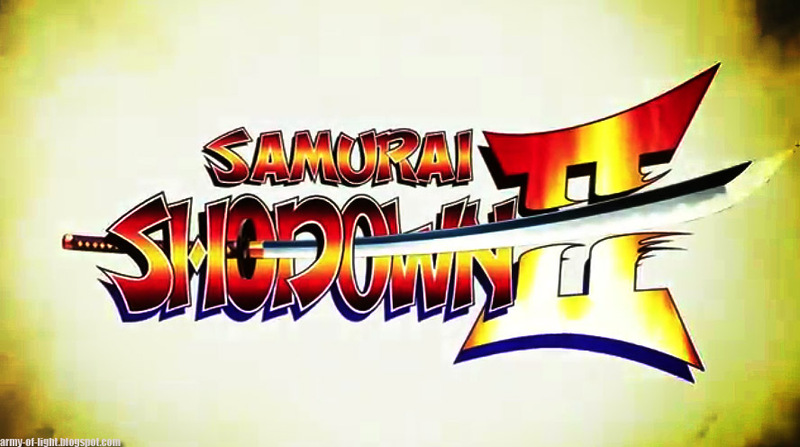 Samurai Shodown II will given a new life by SNK. The game will be ported, a Samurai Shodown II for Android and Iphone IoS just announced this earlier month. 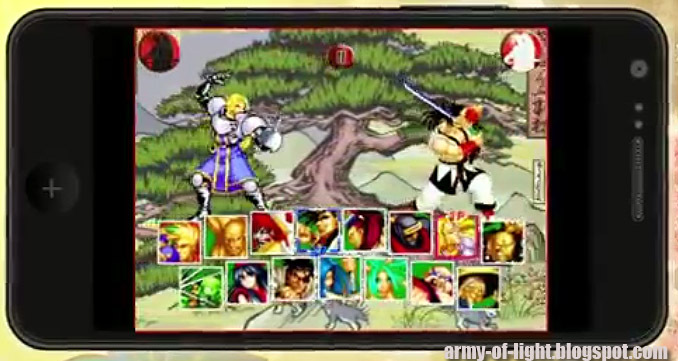 The game to be released in June 2013. 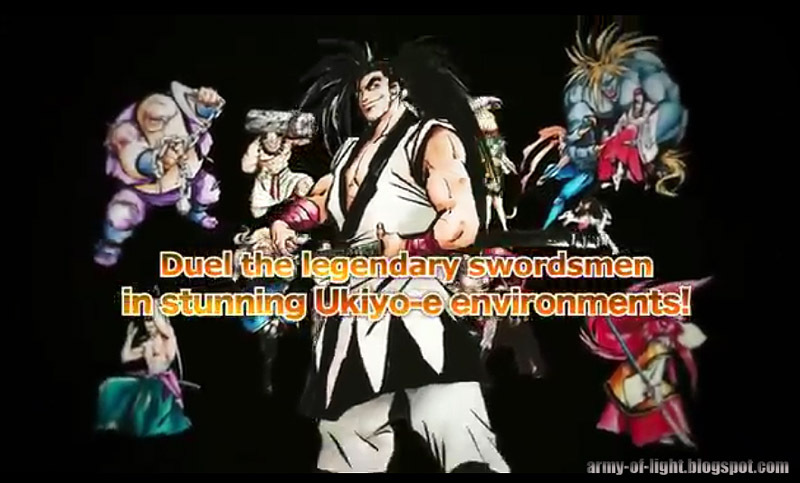 The trailer is upthere in Youtube for real.